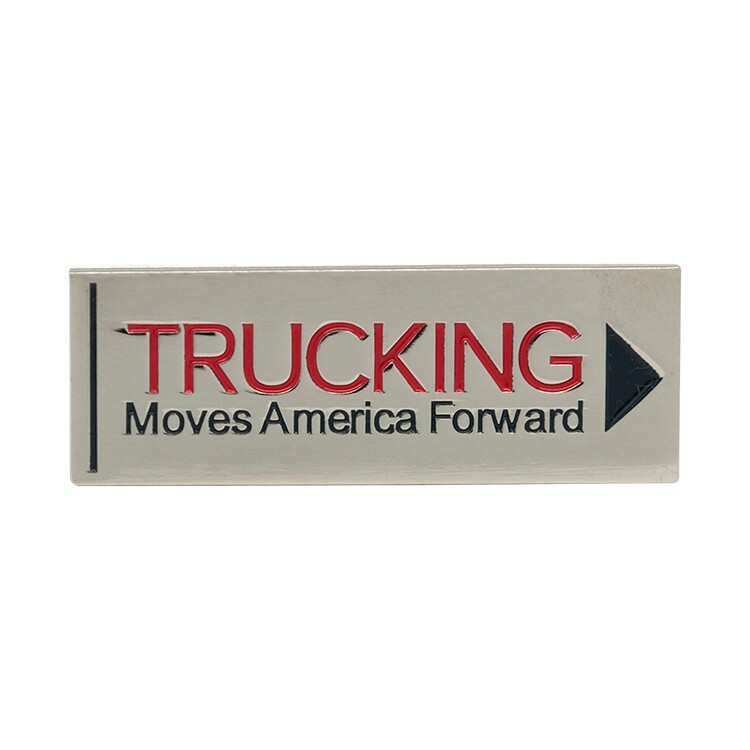 Show your support of the Trucking Moves America Forward Movement in style! Or even better, encourage your teams to take the pledge and reward them with these great lapel pins. Available in silver with the two color laser etched TMAF logo.